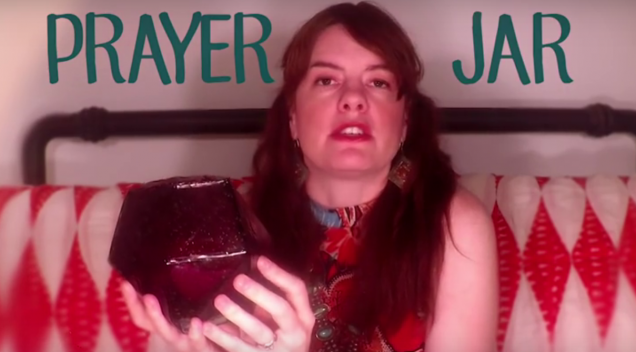 Tanya Is Writing for Beliefnet! 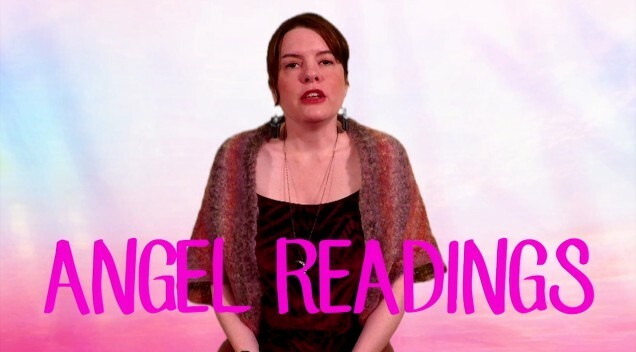 Find out some of the messages Tanya has heard the Angels give her clients time and again in her Angel Reading sessions. 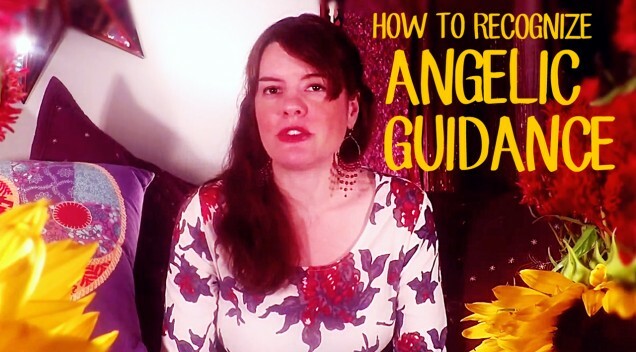 Angels will offer you guidance several ways, and I want you to learn them all! 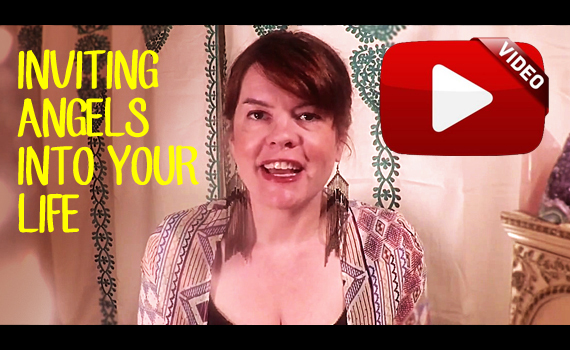 This video details the most common methods angels use to get your attention and send you messages. Enjoy! 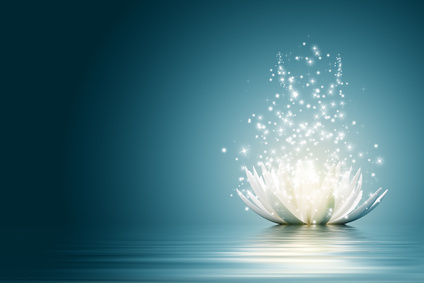 How do you send a message to your angels? 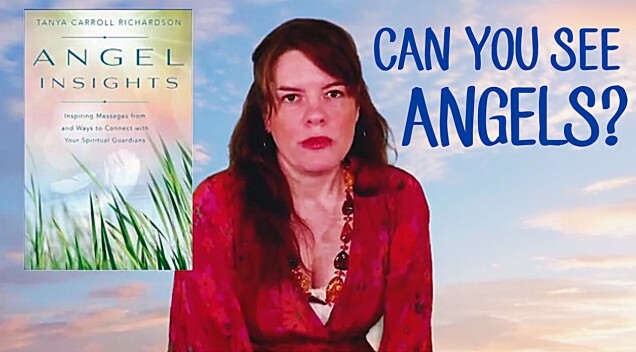 Here are some fun, easy ways to ask the angels for extra help and guidance. Try them all and see which one works best for you. 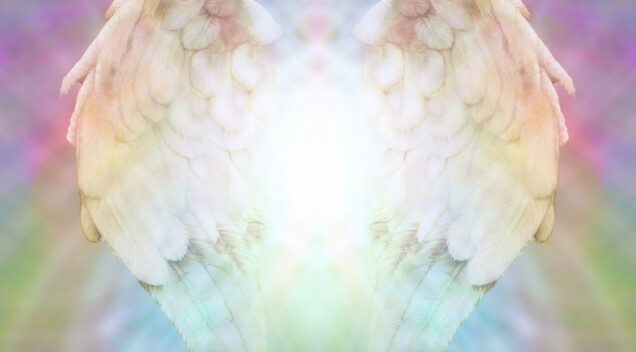 Invite Angels to Play an Even Bigger Role in Your Life!